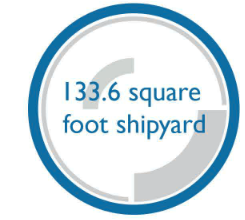 Tenerife Shipyard is a service company that belongs to Hidramar Group and its located in Santa Cruz de Tenerife Port, Tenerife. We offer services and technical assistance to the naval sector, focusing on offersing highly qualified services, paying close attention to safety and quality, and ensuring that projects are completed on time and within the allotted budget. We are owners of welder approvals and weld procedure approvals. Tenerife Shipyards has a professional team of skilled workers, including highly skilled engineers accustomed to take the time necessary for thorough planning and risk assessment, striving to keep our policy of ZERO INJURIES during the projects and responding immediately to unepected events. Tenerife Shipyards aims to be the leading Project Management company in our region. We want to satisfy our customers delivering our offshore and marine services on time and proving our technological leadership with a solid people organisation. We aim to provide highest quality services and at the sametime reduce down times. 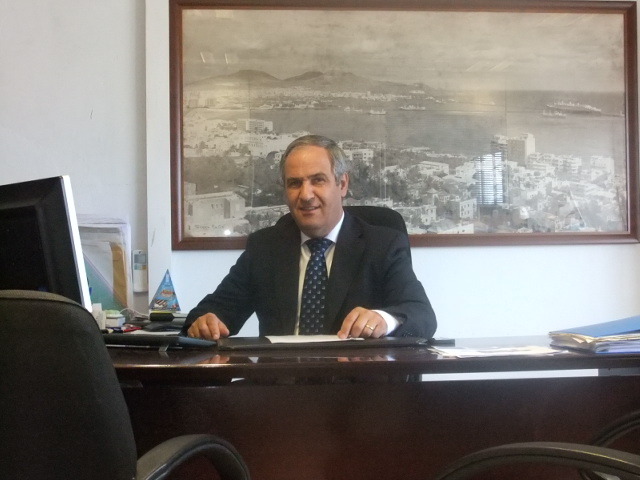 To achieve this we combine the extraordinary skills of our employees, our vast experience, our network of professional connections, the most advanced technology available and the excellent port facilities. We have a strong presence in the Africa and Mediterranean regions and have carefully selected our locations to ensure we have the local resource and supplier relationships needed to respond toclient requirements quickly and efficiently, offering our clients a one stop service for all your IRM requirements. 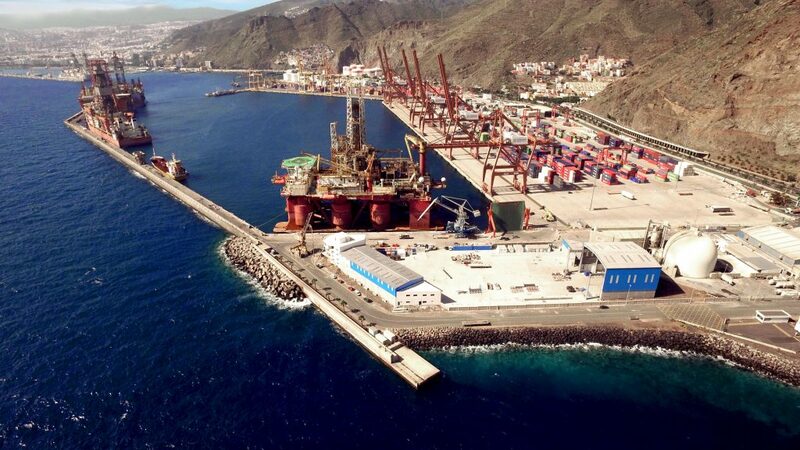 Tenerife Shipyards en el marco del Programa de Iniciación a la Exportación ICEXNEXT, ha contado con el apoyo de ICEX y con la cofinanciación del fondo Europeo FEDER. La finalidad de este apoyo es contribuir al desarrollo internacional de la empresa y de su entorno.